Get involved now – Show your support to help prevent child abuse! With support from the community, parents increase their capacity to provide safe and healthy homes for their children. By doing simple acts to support children and their parents – or give to those organizations and agencies that do – we have the power to prevent child abuse. We can be one voice for many families. “…there is NO EXCUSE for CHILD ABUSE!”. We can be a community in unity. 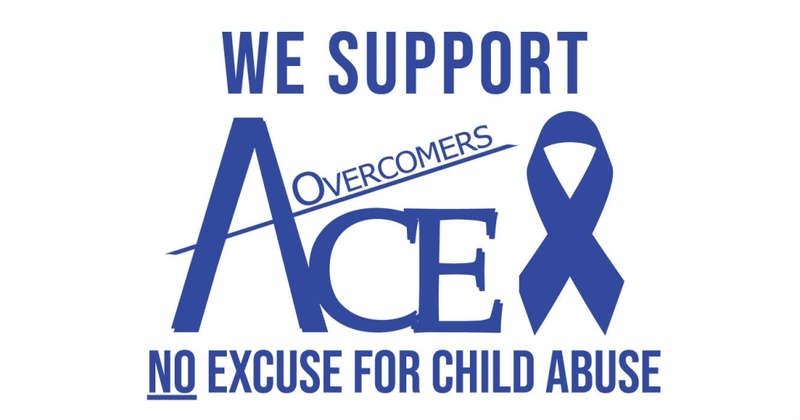 ACE Overcomers: The Center for Resiliency is asking you to join us in recognizing April, as Child Abuse Prevention month. 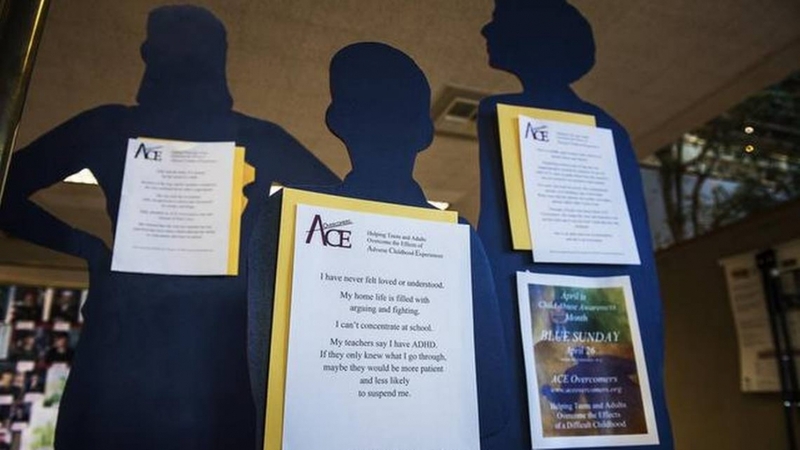 We will promote awareness about child abuse which will include a community-wide display of life-size blue silhouettes. Each silhouette represents the life journey of those affected by child abuse and how they are overcoming the violation of abuse. Upload business card to our Facebook page. It’s that easy, plus we will do all the work. Did you know there are over a million confirmed cases of child abuse in our nation annually? Did you know 456,595 victims of child abuse or neglect were reported in California – with 5,004 here in Merced County? Blue Sunday Child Abuse Prevention Initiative believes change can occur when working hand in hand with the faith community to raise awareness and bring relief for the victims of child abuse. We are encouraging churches to join millions already committed to participating in National Blue Sunday, April 28, 2019. Register Your Church or Business Now!